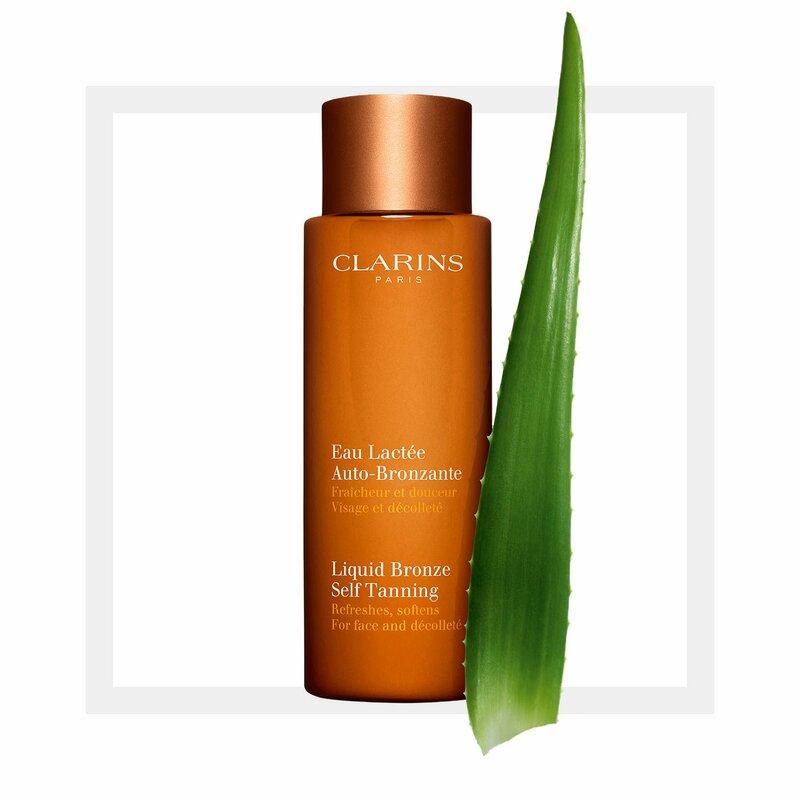 Re-apply to intensify the tan or maintain the glow. maintain the intensity of the tan for longer. Look effortlessly bronzed with this all-new foolproof self tanner! Smooth gently onto the face and décolleté, in quick strokes with a cotton pad. Avoid the eyebrows and hairline. Wash hands and nails thoroughly after application. Allow to dry for a few minutes before dressing. Rated 5 out of 5 by ceecee264 from Even, golden tan. Beautiful, natural colour that builds easily, and is applied with cotton wool so only goes where you want it. It has a light texture and doesn't irritate my sensitive skin. I use it to top up my fading tan and to give a warm glow in winter. Rated 1 out of 5 by Ceevs from Breakout!! 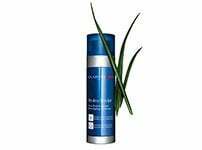 I seen so many great reviews for this product so was eager to try for my upcoming holiday. I literally despise spending good money on something and it being a waste. I tried this yesterday evening and the colour was lovely with a few people actually asking what I was wearing which was nice!! However after lunch today I had completely broken out in spots which I do not get and haven't even had one for about 8 months!! (Took medication for acne in years gone by) so disappointed. I feel this purchase was a big waste for me. Rated 4 out of 5 by Maiia from Does the job It was my first ever self-tanning product. 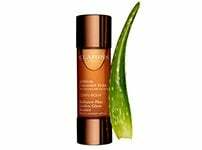 It allows to build tan gradually, so no dramatic results after the first application, which is ideal for me. The texture is light and runny, absorbs well and is just a notch sticky and shiny on the skin. Used it in the mornings as well and make up sits well on top of it. The smell - I liked it in the beginning but grew tired of it. Sometimes when I apply it in the morning I can smell it on my skin throughout the day, and I don't really like it. Overall, it's a good product, but I won't repurchase as I would like to explore other similar products out there. Rated 3 out of 5 by L12vra from It's ok I loved the dark tint one before it was discontinued. Tried this & not a match on the other one. 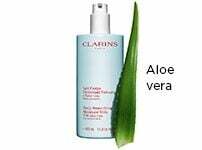 PLEASE bring back Clarins!!!! Rated 2 out of 5 by Turner from It's ok! No where near as effective as the previous self tanner for the face that was a dark liquid substance! 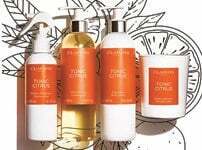 Clarins discontinue all of its better products - bring it back! Rated 5 out of 5 by PaulaS from Fantastic product I would highly recommend this product, it gives you a good natural tan on your face but without it looking unnatural. It's got a nice scent and doesn't smell like your typical self tanning products. Rated 2 out of 5 by Lisab1 from Beware whilst pregnant I didn't know I was pregnant and used this product. I have been using it for years and love it but I now look like I have sunburn on my face and it's so sore so just beware.